Technology is at the forefront of bringing transformation to almost every aspect of life. 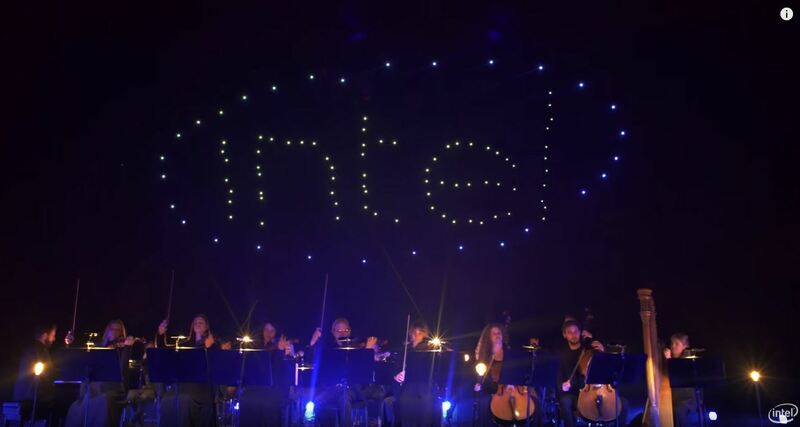 At CES 2016, Intel Corporation will show amazing experiences made possible by technology in a wide array of consumer passions – from sports and gaming to health and fitness, entertainment and more. 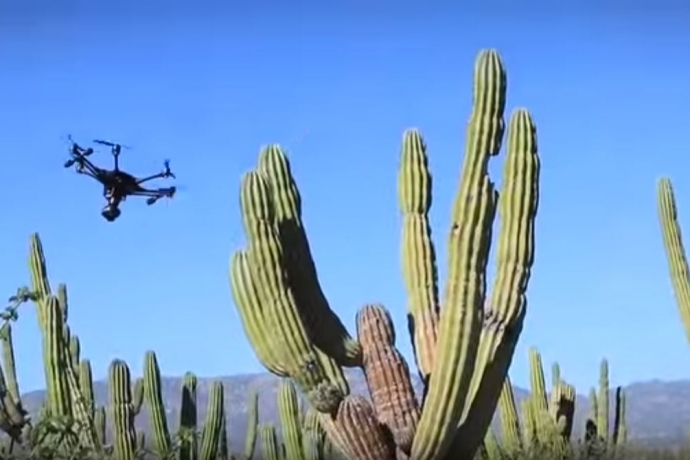 A Yuneec unmanned aerial vehicle uses Intel RealSense technology to steer clear of obstacles and stays on course with its “follow me” feature. 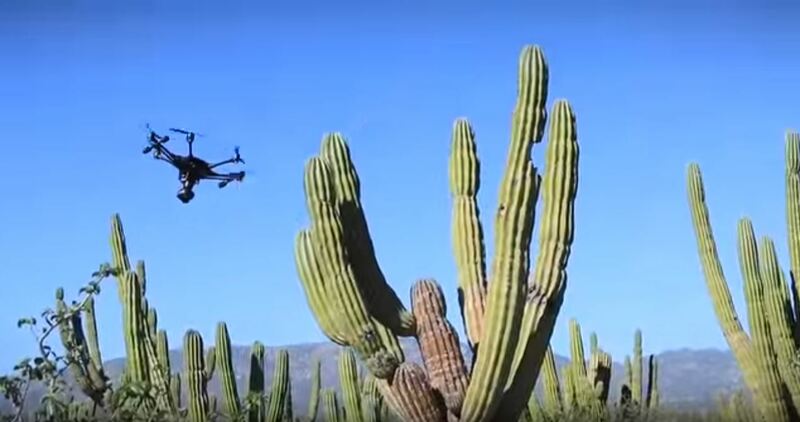 Intel technology and an Intel® Atom™ processor help the drone intelligently maneuver around collisions and continue on its route. Intel and Red Bull Media House announced a global partnership that will extend into multiple genres and platforms. 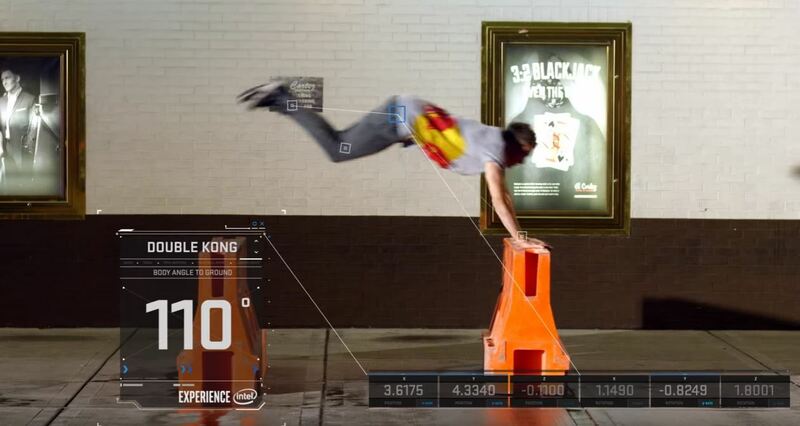 Red Bull Media House CTO Andreas Gall joined Intel CEO Brian Krzanich on stage to demonstrate how athletes and spectators can get information about the performance instantly with the help of Intel Curie technology, with the promise of more announcements to come in 2016 and beyond. Intel is partnering with ESPN to bring new technology to the 2016 Winter X Games in Aspen to change the way athletes and fans experience the world’s best snowboarding events. From sensors on the snowboards, to new insights on TV broadcasts, Intel powers the amazing technology that makes these experiences possible. 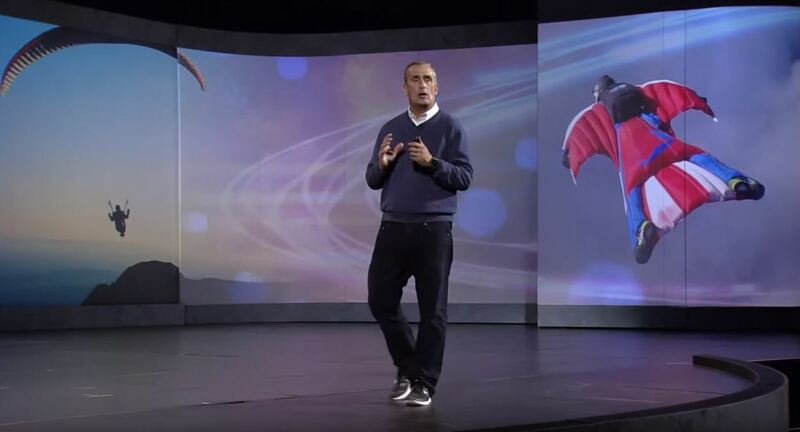 Intel CEO Brian Krzanich presented the 2016 pre-show CES keynote on Jan. 5, 2016, in Las Vegas. Intel, Vox Media, Re/code and Lady Gaga’s Born This Way Foundation announced an initiative to co-create Hack Harassment (#HackHarassment), a collaborative initiative to fight online harassment and provide safer, more inclusive online experiences. The initiative was announced by Intel CEO Brian Krzanich, Vox Media Chairman and CEO Jim Bankoff, Re/code Executive Editor and Co-Founder Kara Swisher, and Born This Way Foundation Co-Founder and President Cynthia Germanotta at the International Consumer Electronics Show 2016 in Las Vegas.